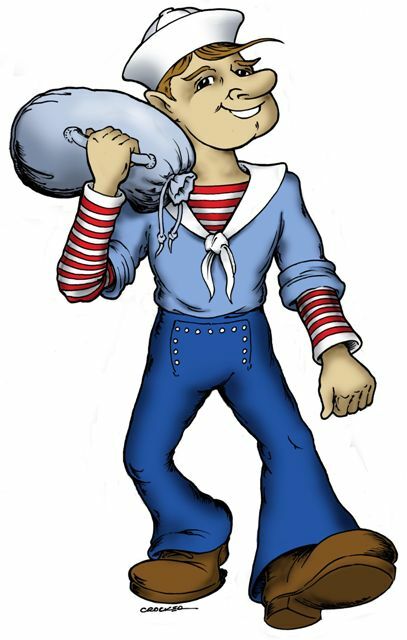 Sailor Sam is the Offical Mascot of the H. Lee White Maritime Museum at Oswego. He serves as a guide throughout the Museum, informing visitors of "Fun Facts" and pointing out items and exhibits that are interactive. Come Visit Sailor Sam Today!! !